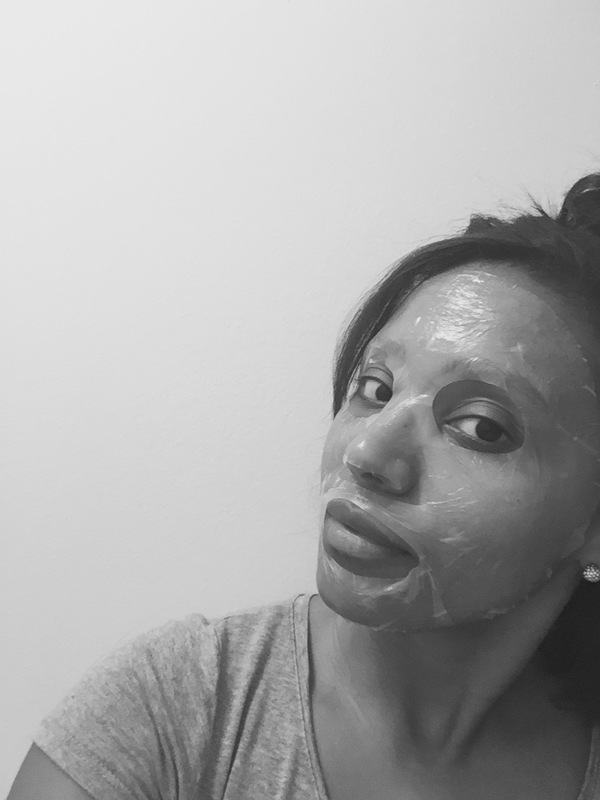 I'm kicking off the week with a beauty post and I'm excited to review and share my thoughts on this new gel mask. 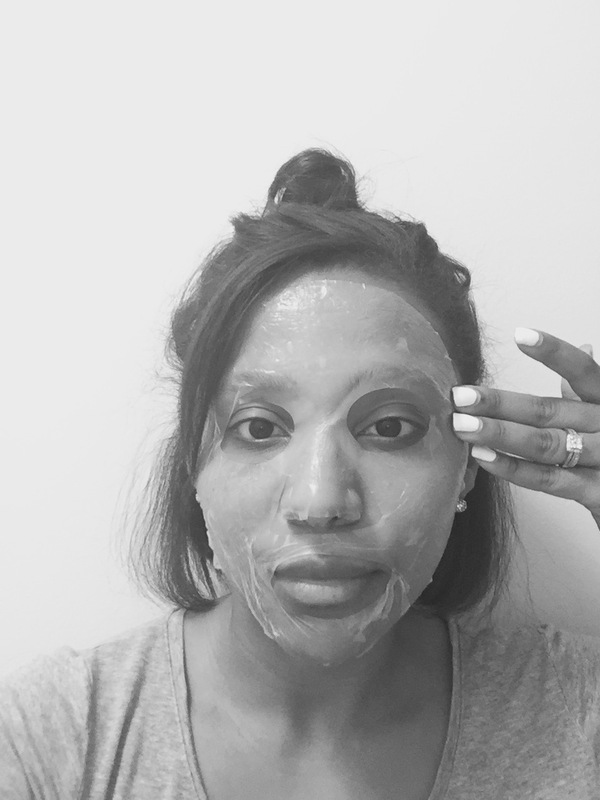 I was sent for review from Farmacy their new hydrating coconut gel mask which just hit stores at Sephora this past weekend. I love that Farmacy uses hand-picked botanical for the formula in their products. Their mask comes in 6 different targeted formulas and I received the anti-wrinkle one which is enriched with vitamin A- Rhubarb Extract. It comes in a little packet and it's very easy to apply. Once I cleaned my face and unfolded it from the packet I removed the first layer of the mask. It's placed between two sheets of protective mesh so once you peel off one side you can apply it to your face and peel the second layer. It will attach to your face immediately. It's very moisturizing and smells like aloe vera. I love products that smell very natural and organic. It had a very cooling sensation which I liked because it makes me feel like the product is working right away. I left it on for 20-25 minutes and just let it go to work. Afterwards I peeled the mask off and massaged the excess product on my face, with no need to rinse. It left my face very moisturized and fresh. It didn't leave my face sticky which was a big plus for me. I would definitely try their other targeting mask. If you want to see their other targeting hydrating coconut gel masks you can check out their website or you can find their mask on Sephora online or in store as well as on QVC. They retail at $24 for a pack of three. Hope you guys enjoyed today's beauty. This post was sponsored by Farmacy via BrandBacker. As always all opinions are my own and were not edited by a third party.